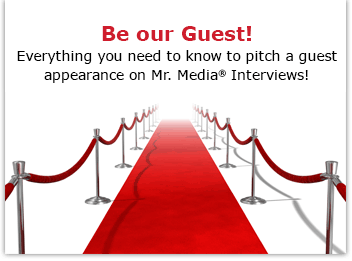 Watch this exclusive Mr. Media interview with John Morrow by clicking on the video player above! Order Kirby & Lee: Stuf’ Said! : The complex genesis of the Marvel Universe, in its creators own words by John Morrow, (Tomorrows Publishing), by clicking on the book cover above! Marvel vs. DC has been the gold standard in comic book company wars for decades. Right behind it in comics cultural importance is probably Jack Kirby vs. Stan Lee, a neverending fount of bitterness between two of the key pillars of the Marvel Universe. Together, they created the Fantastic Four, Silver Surfer, Thor and much more. But very early on, Kirby and Lee sparred about credit for who did what. As editor, Lee always got the final word and took whatever credit he wanted. Usually, that meant words by Lee, art by Kirby. It would be many years later that comics fans understood how misleading this was – in the Marvel style, the artist typically plotted a story, laid it out and drew it. Lee came in later to write the narration and dialogue. Often, Kirby did that, too, albeit uncredited. John Morrow, who joins me today, took a side in the titanic battle a quarter-century ago when he began publishing a magazine called the Jack Kirby Collector. Today, he is also the man behind Twomorrows Publishing, which just produced his new book, Kirby & Lee: Stuf’ Said! The Complex Genesis of the Marvel Universe, In Its Creators’ Own Words. 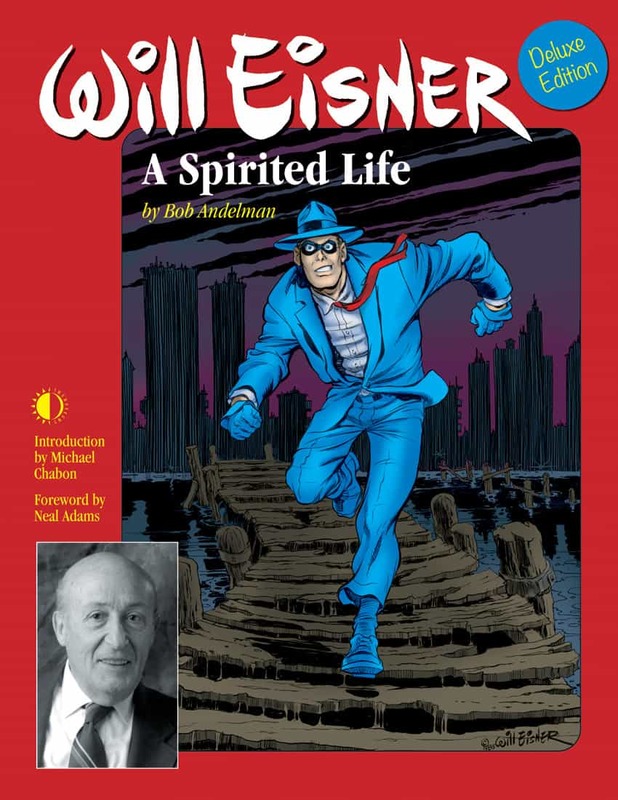 I should also mention that John’s company published the second edition of my biography, Will Eisner: A Spirited Life. This is his second time as a guest on Mr. Media.